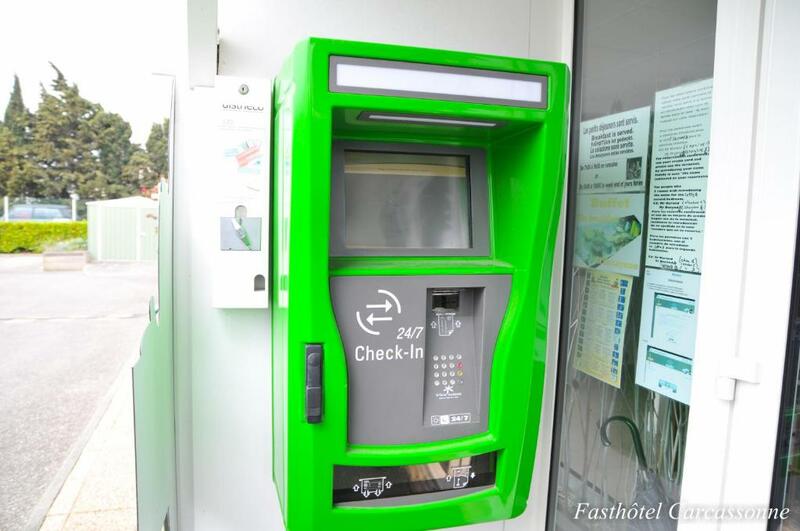 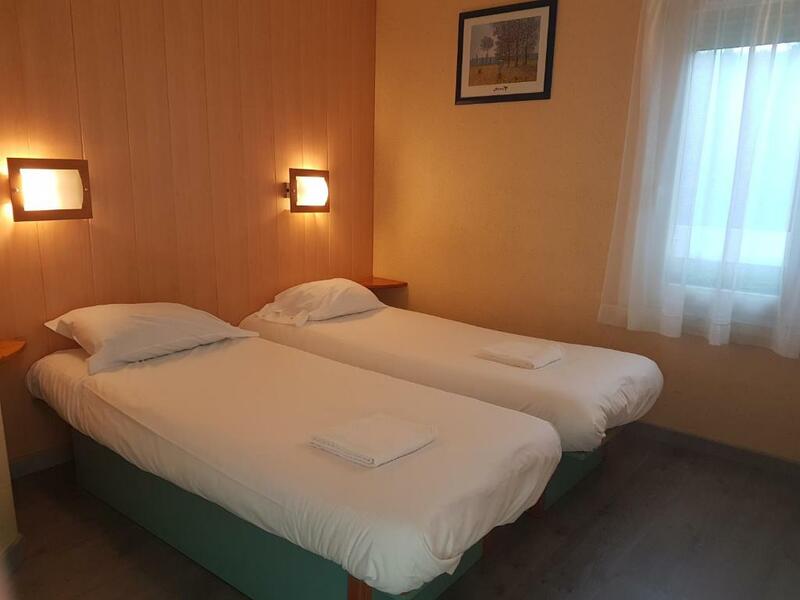 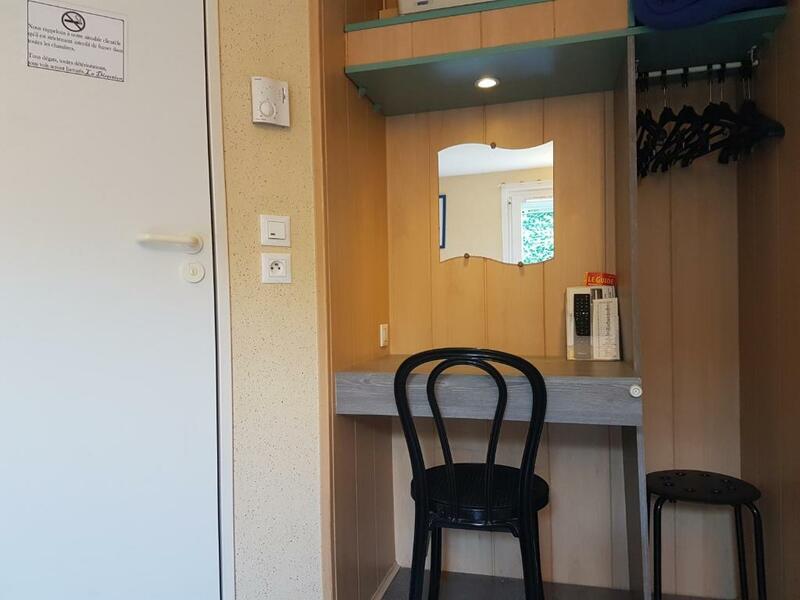 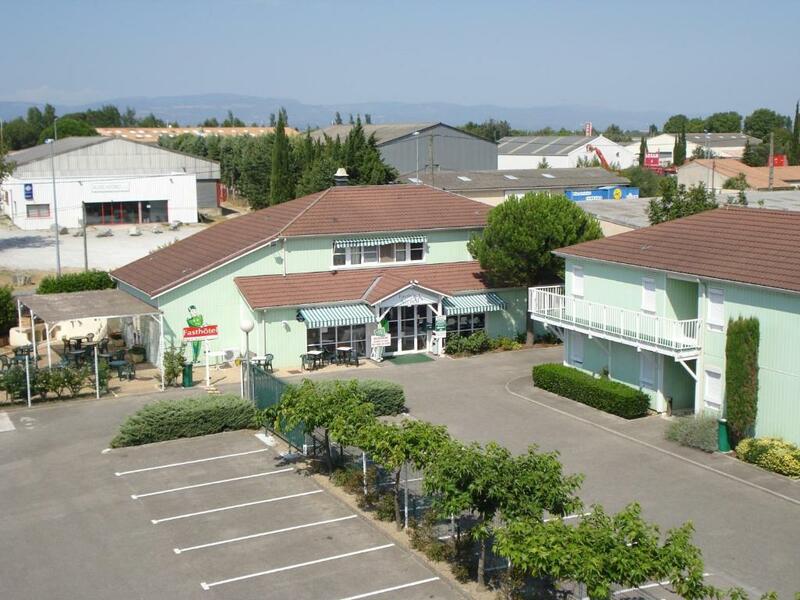 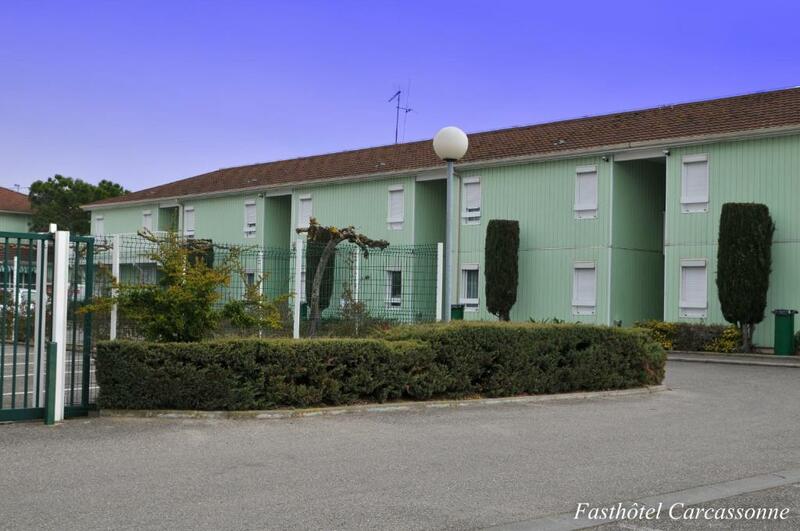 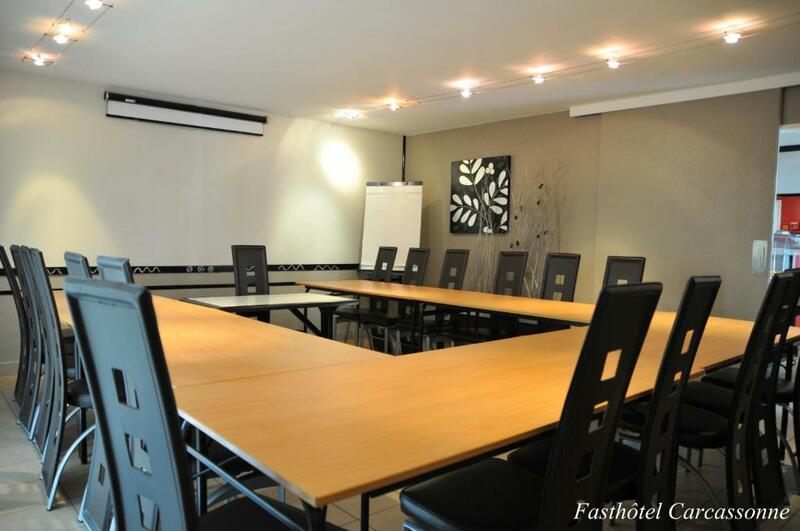 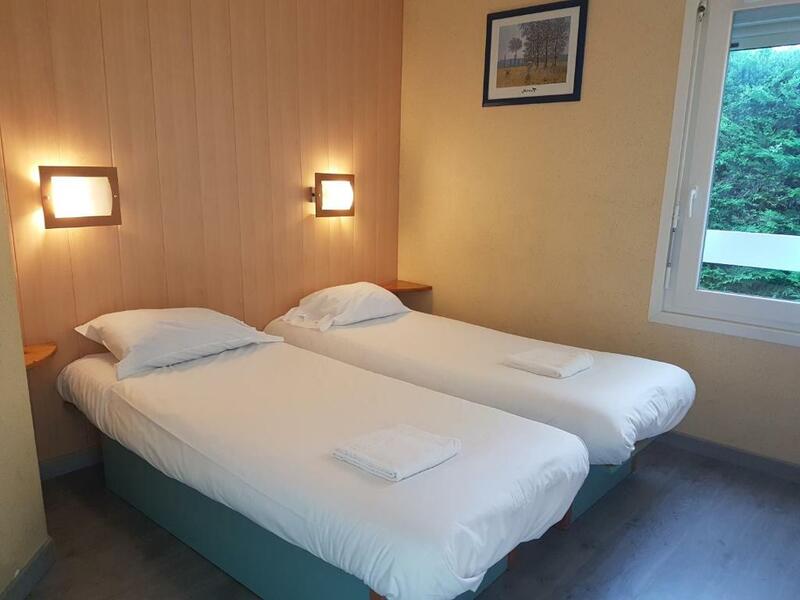 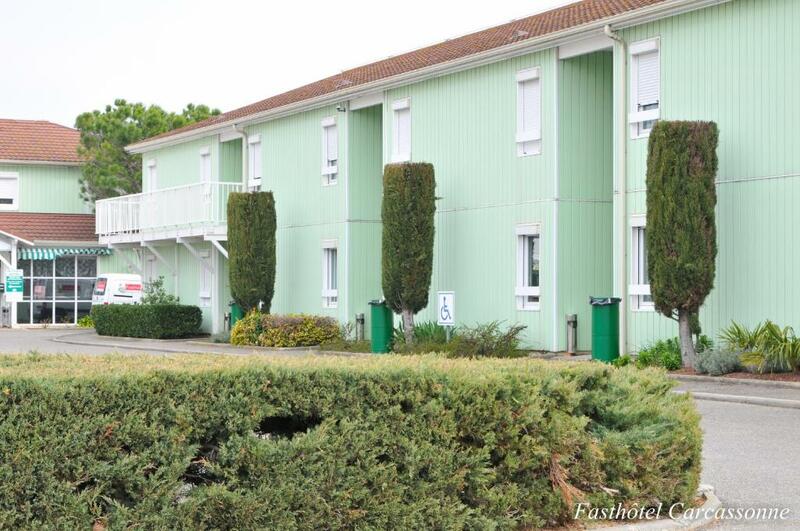 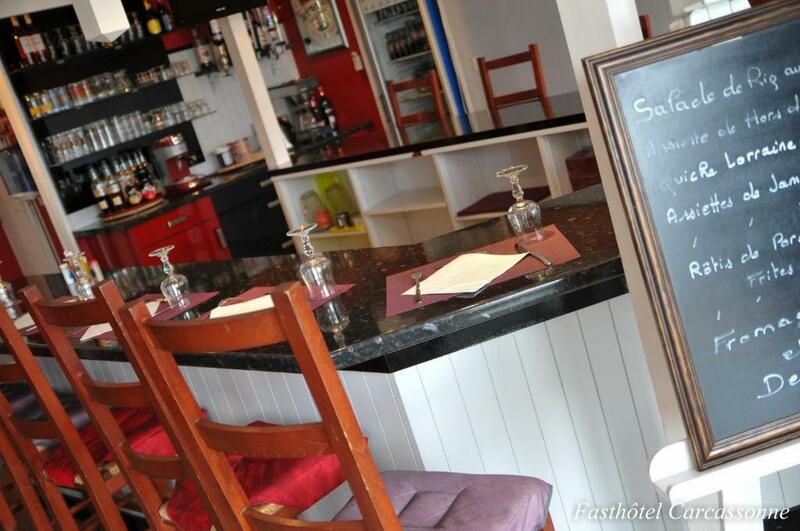 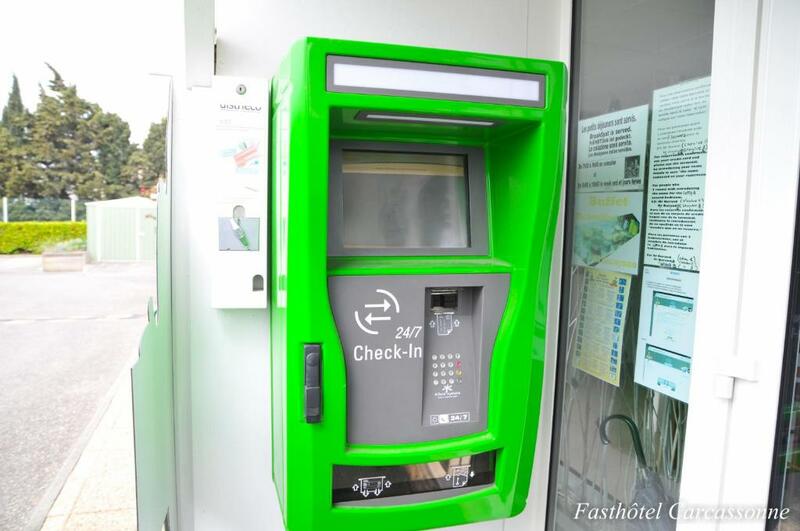 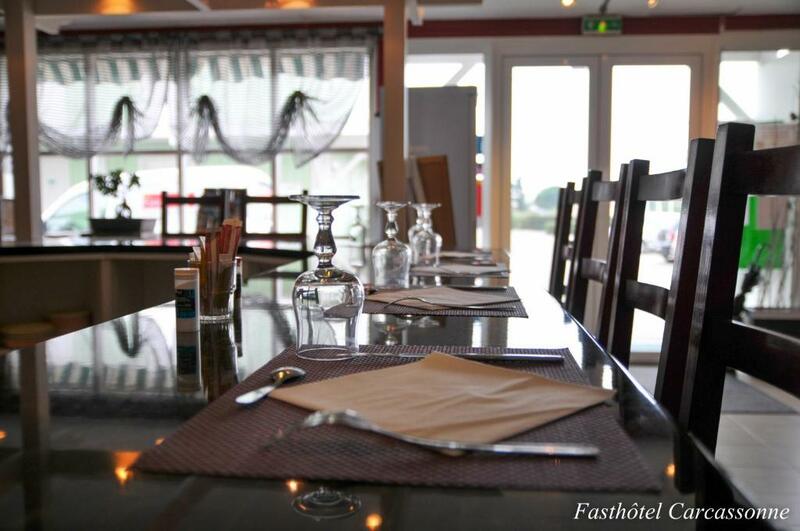 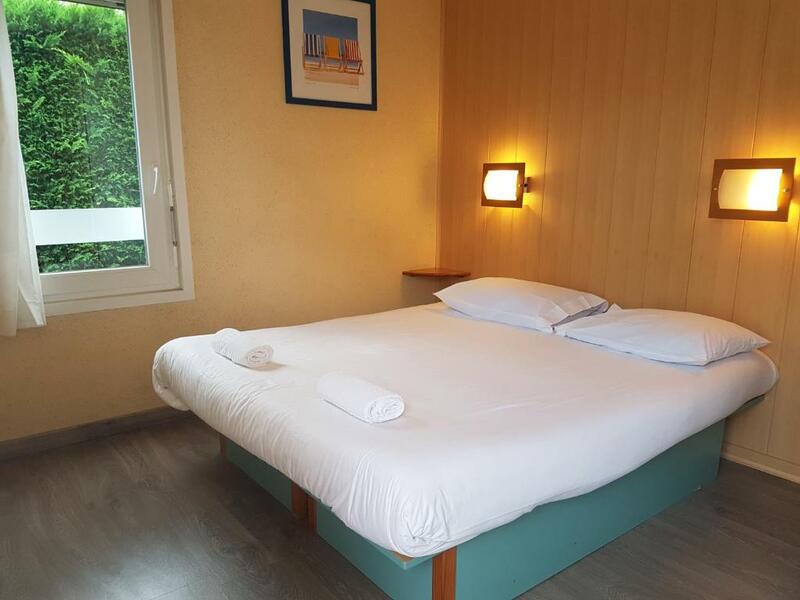 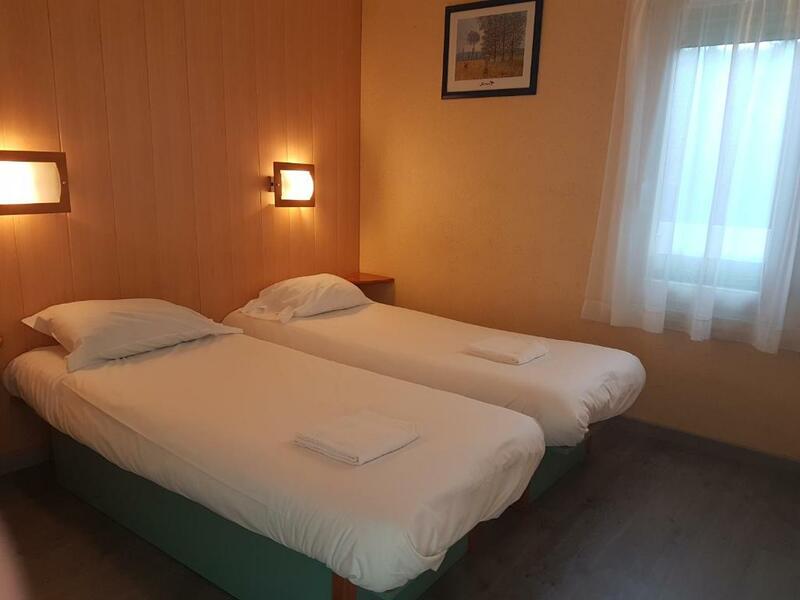 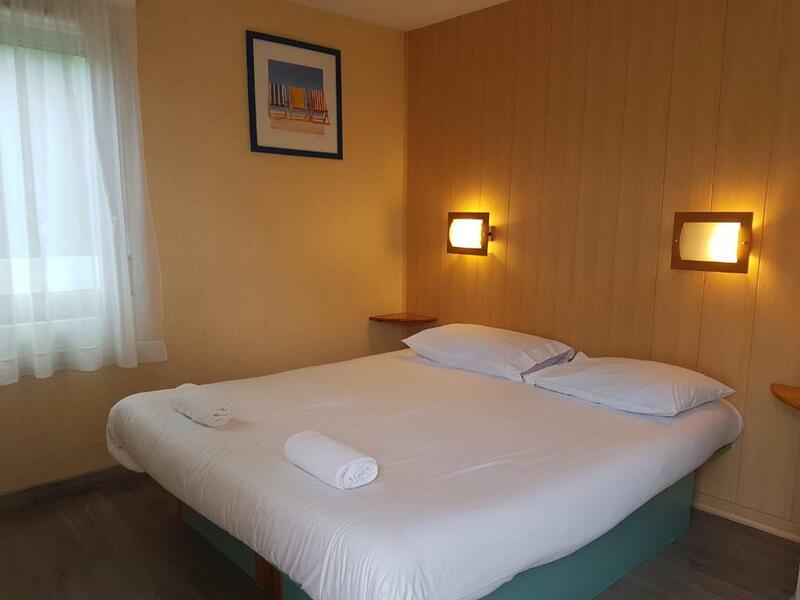 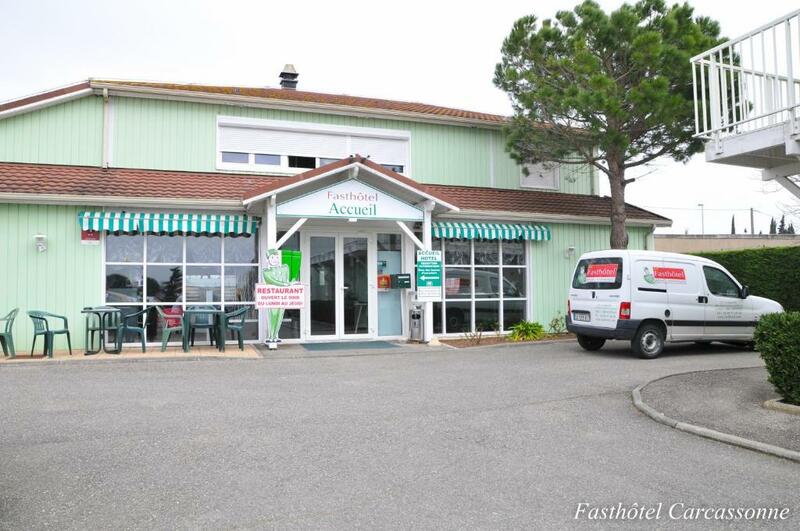 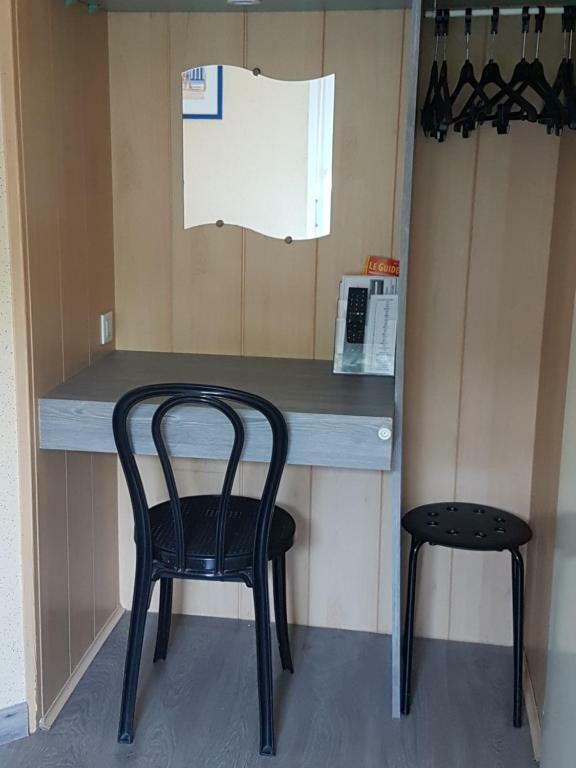 The hotel offers air-conditioned rooms, just a 10-minute drive from the Cité Médiévale and the centre of Carcassonne. 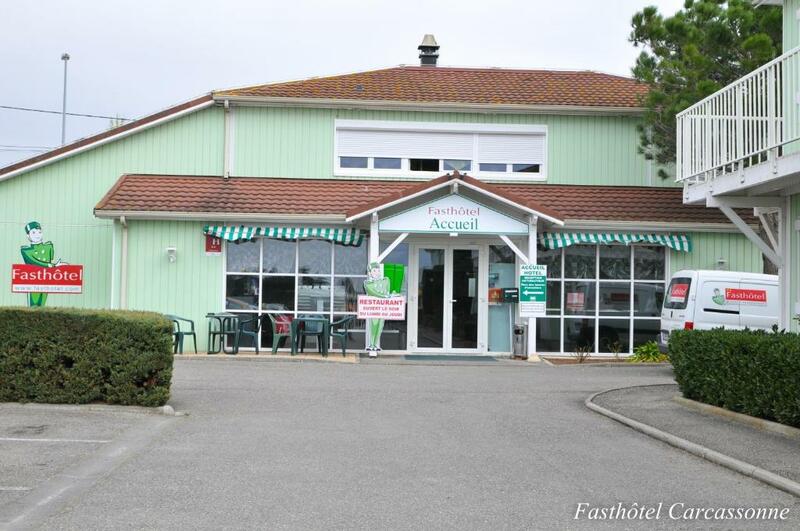 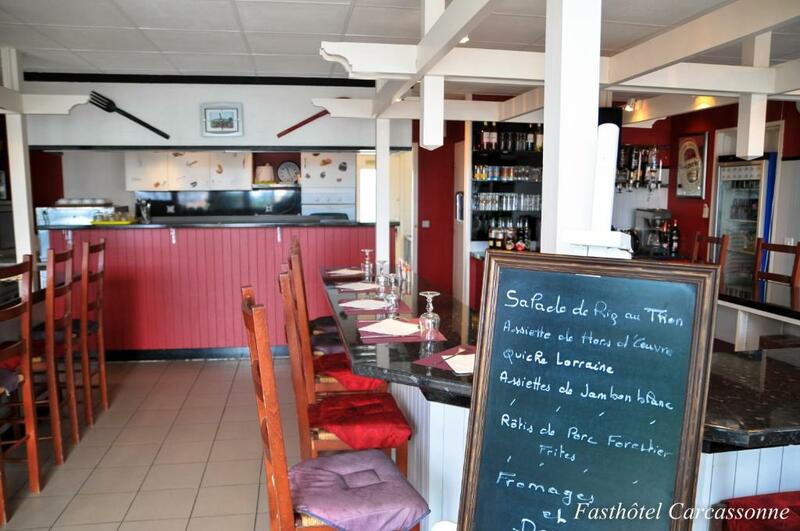 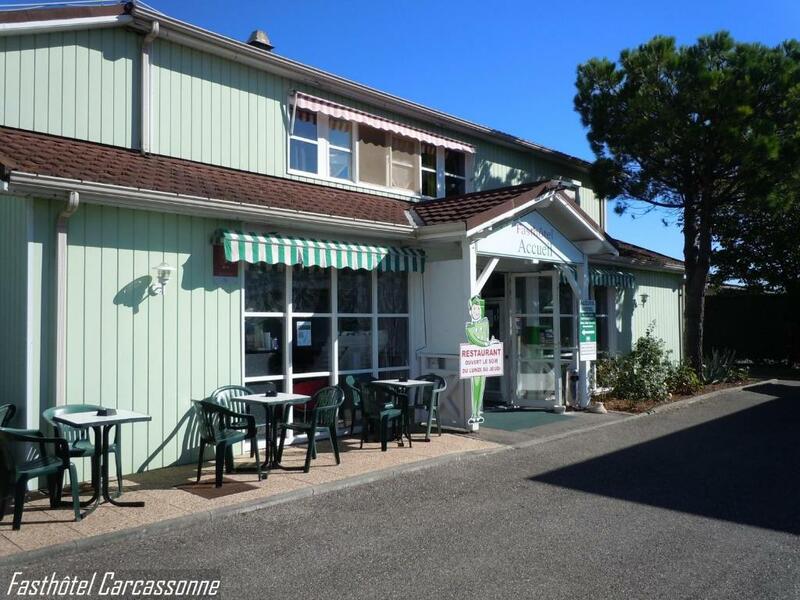 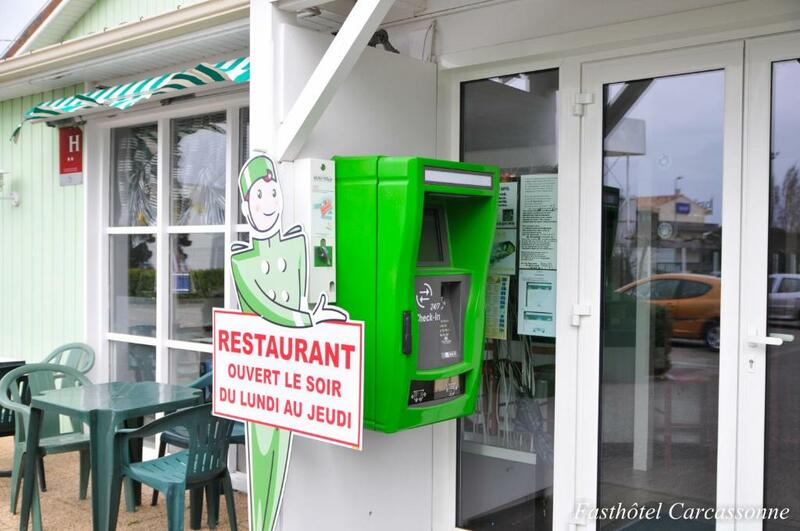 It is 800 meters from exit "ouest" on the A61 Motorway. 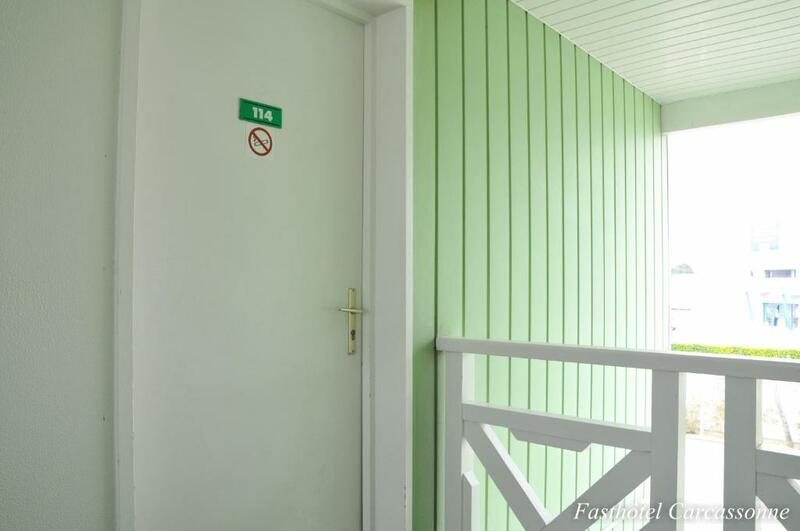 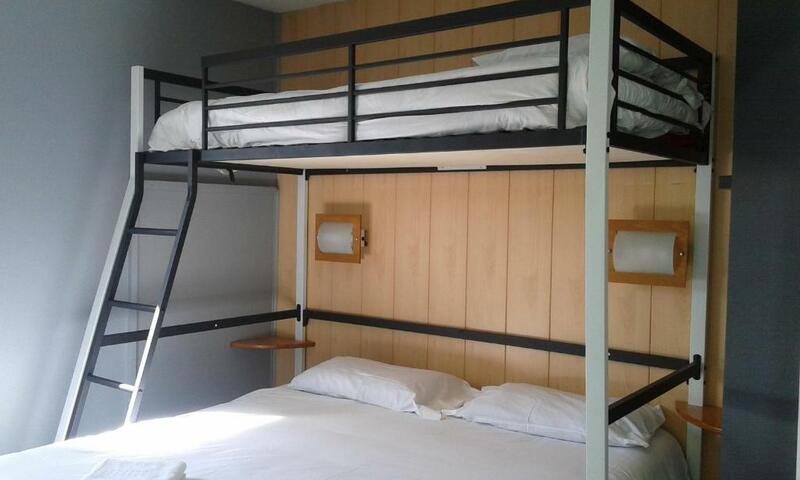 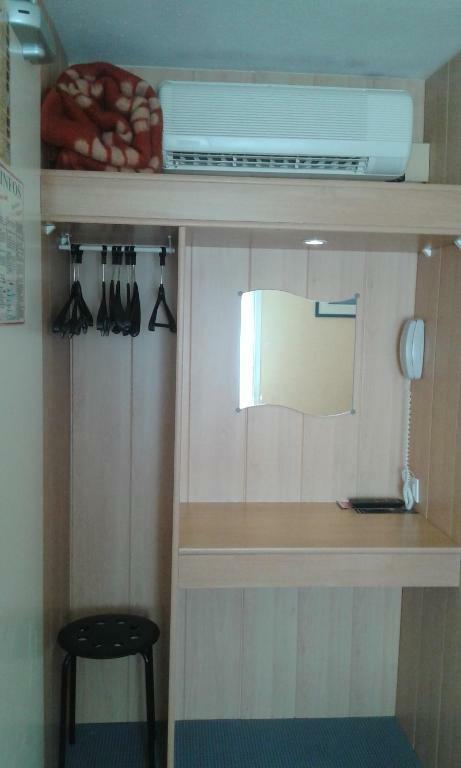 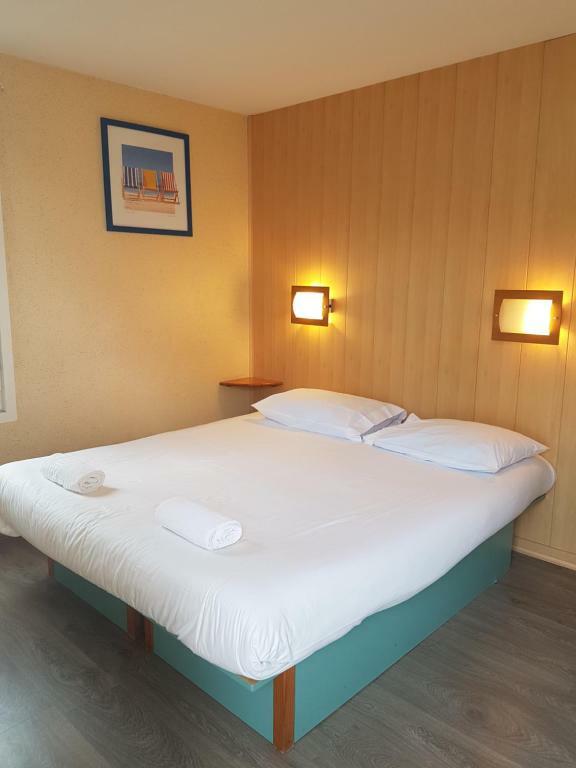 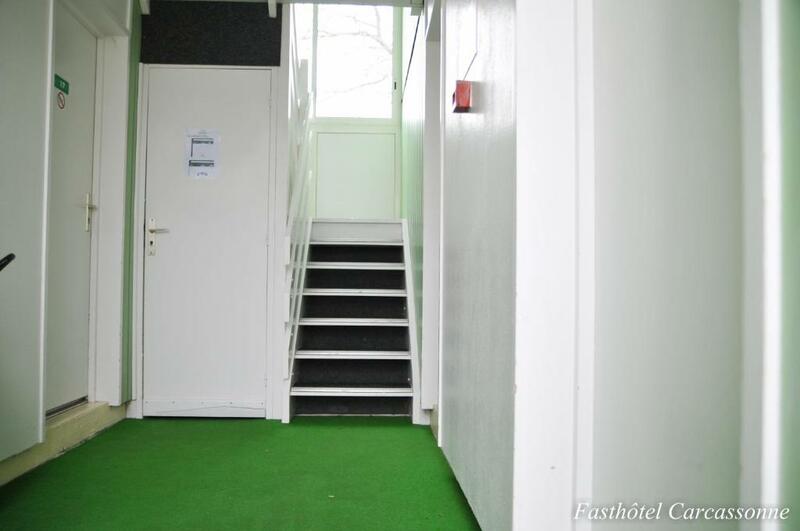 With its closed and secured car park, it features rooms equipped with a TV with Canal+ channels and free Wi-Fi. 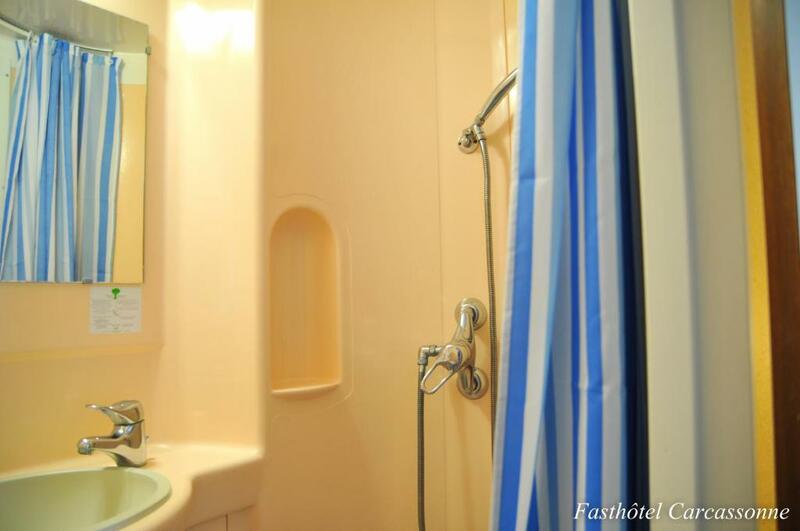 Each guest room also includes a private bathroom. 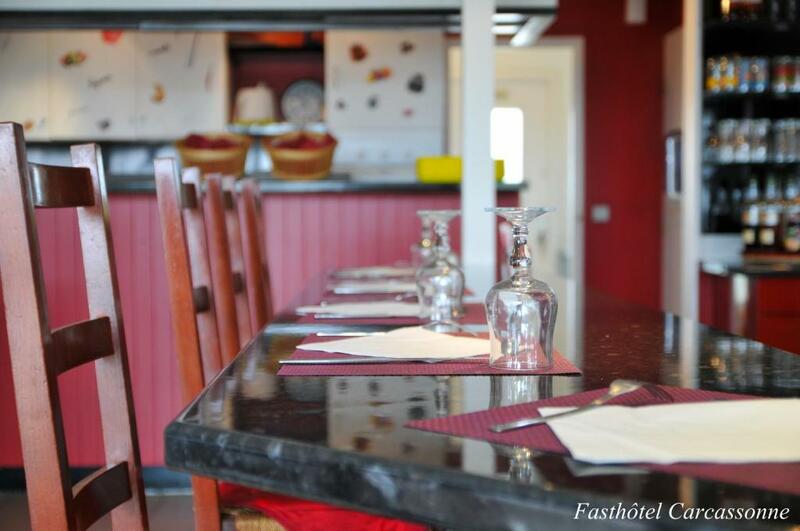 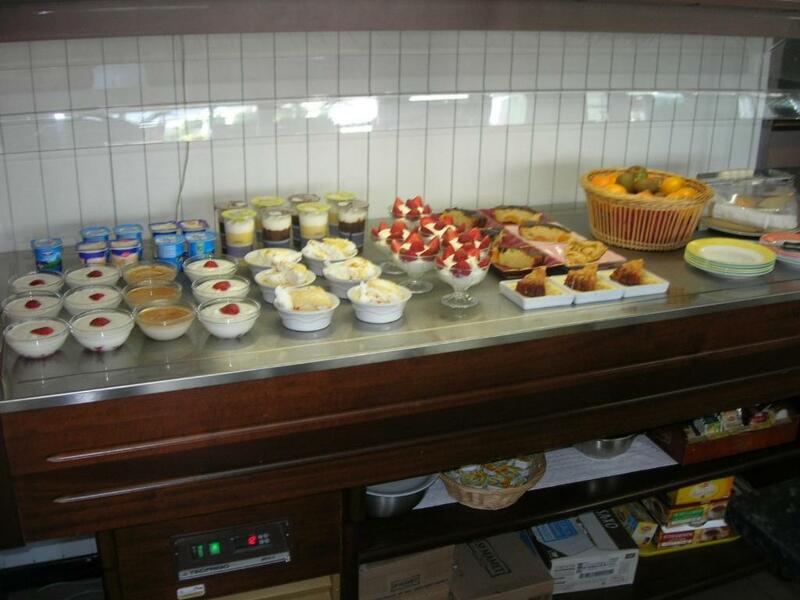 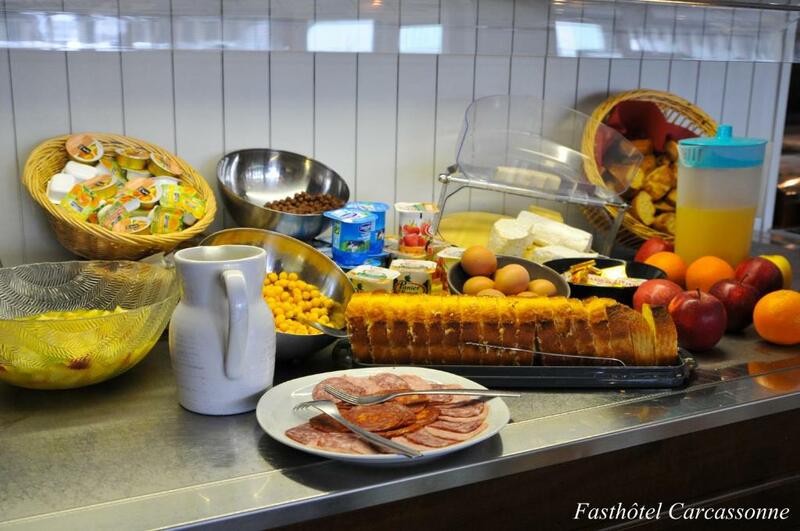 A buffet breakfast is served every morning in the communal lounge. 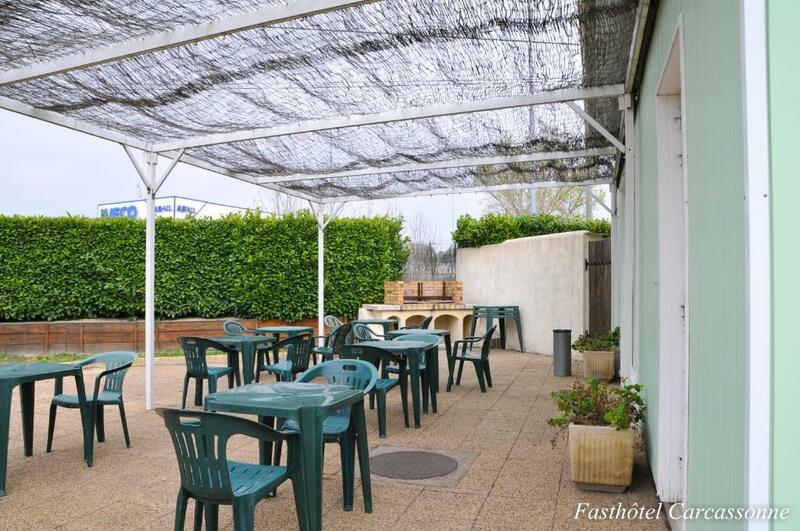 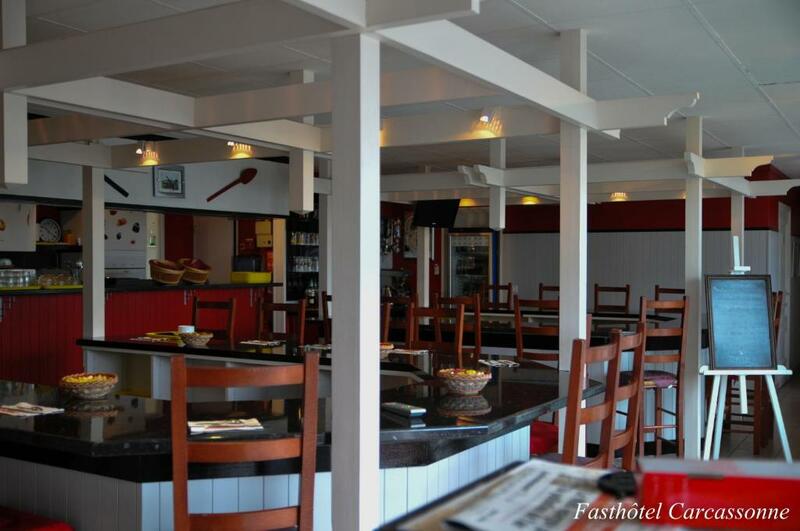 The hotel also has an on-site bar and a restaurant.